Vancouver, British Columbia – March 25, 2019 – Neutrisci International Inc. (the “Company” or “NeutriSci”) (TSX-V: NU, OTCQB: NRXCF, FRANKFURT: 1N9) the innovator and pioneer behind neuenergy®, and Falcon Technologies, Inc. (“Falcon”) (FLCN:PINK) are pleased to jointly announce they have entered into a Letter of Intent to create a sublingual CBD tablet. 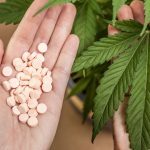 NeutriSci has agreed to enter into this LOI with Falcon to create sublingual tablets for the delivery of dietary supplements including CBD in which these tablets can potentially create a product that has more efficient absorption rates than other CBD products. Upon the successful completion of a due-diligence period, both companies will work towards signing a definitive agreement in early Q2/2019. Falcon Technologies, Inc. (a/k/a Eco-Growth Strategies, Inc.) is a nutraceutical company developing a range of CBD-based products. 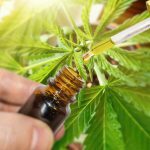 The company’s mission is to employ best practice science to source, – 2 – manufacture and package all of its CBD products from within the United States. 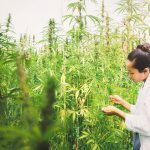 The company performs farm site visits and manufacturing site visits and sources its products from only the highest quality hemp farms and processors in North America. 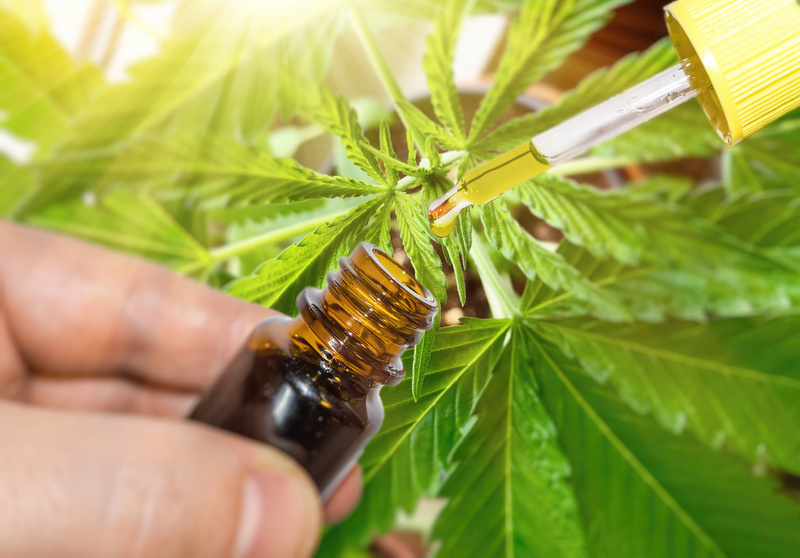 The company also aims to launch a line of CBD products specially formulated for animals by the end of 2019. NeutriSci specializes in the innovation, production and formulation of nutraceutical products. Established in 2009, NeutriSci’s is building sustainable sales models with Convenience, Chain Drug, and Mass Market and Supermarket retailers for neuenergy®, the Company’s natural energy and focus supplement that has at its core, the beneficial effects of blueberries. Neuenergy® contains a unique patented combination of blueberry extract (pterostilbene) and naturally derived caffeine, and is a revolutionary energy tab designed to deliver enhanced focus and mental clarity with no sugar, no calories and no crash associated with typical energy products. To find out more about neuenergy®, please visit www.getneuenergy.com. For more information, please visit: www.neutrisci.com. 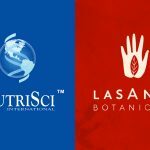 NEUTRISCI ANNOUNCES EXCLUSIVE LICENSING AGREEMENT FOR CBD TABLET MANUFACTURING & DISTRIBUTION WITH LASANTA BOTANICALS LTD.
Never miss an update or press release from NeutriSci International! Subscribe to our mailing list today and be the first to know when we publish updates and new press releases. NeutriSci International complies with Canada's Anti-Spam Legislation (CASL) and will not spam or sell your information to third party groups. Copyright © 2018 NeutriSci International. All rights Reserved. *These statements have not been evaluated by the Food and Drug Administration. These products are not intended to diagnose, treat, cure or prevent any disease. Send us a message and we'll get back to you as soon as possible.